1. 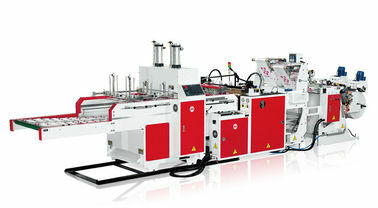 Newly designed 3 unwinding and 3 production lines system. 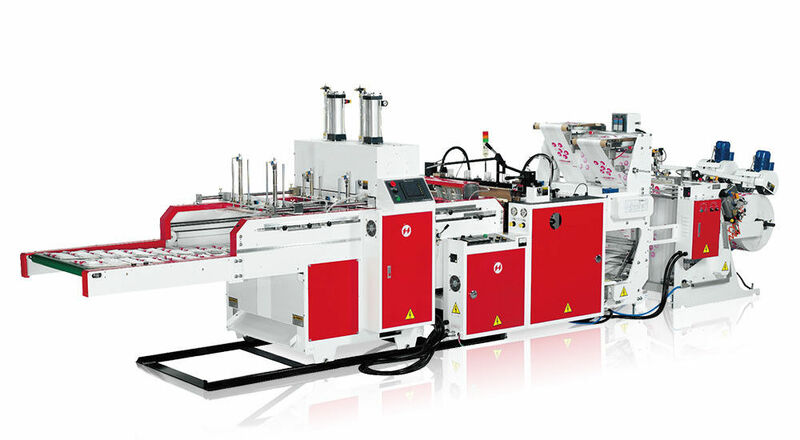 2. unwinding individually adopts auto tension controller. 3. 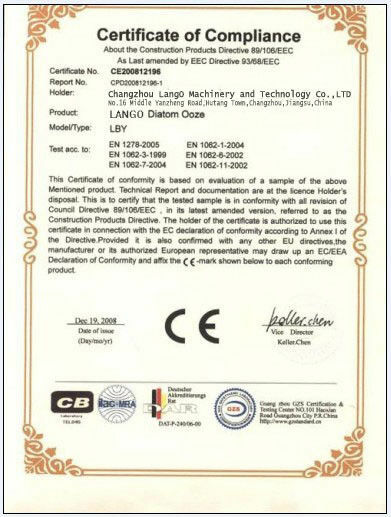 Unwinding roll with big diameter save material changing time. 4. lines sealing knives use individual control on the temperature. 5. Individual EPC control function for the 3 lines. 6. 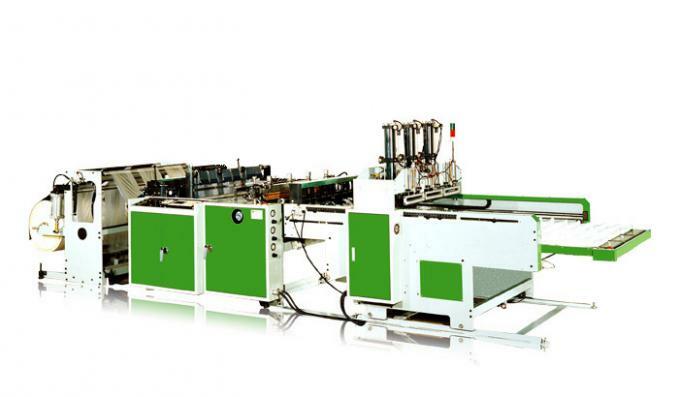 Single photocell function for one line printed bag making. 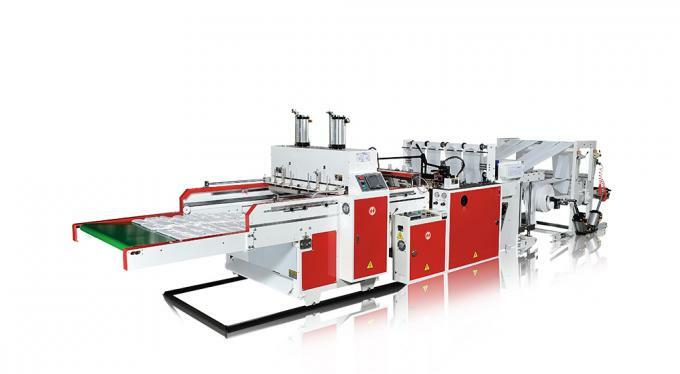 This model is specially for single volume T-shirt bag making.The whole machine adopts fully automatic production, easy operational socket type IC electric circuit and single photocell tracking, which is the best choice for high output and good production efficiency of making T-shirt bags.